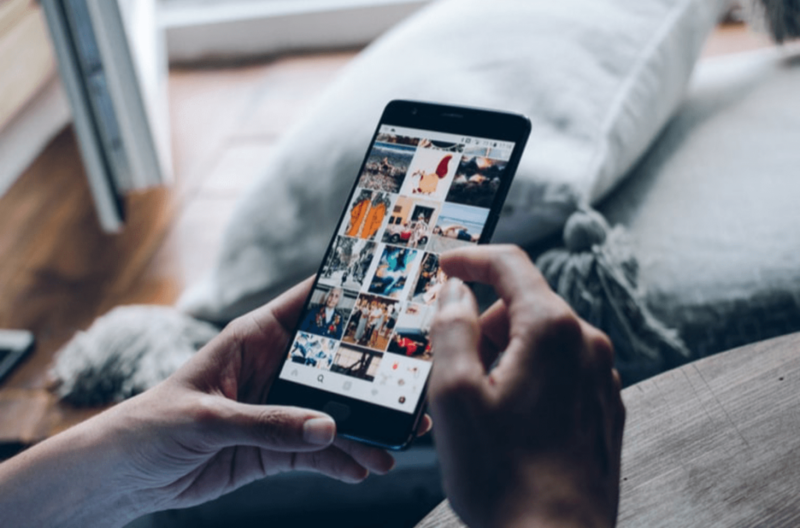 As one of the prominent social media platforms, you’ve probably heard that Instagram can be a valuable asset to your social media marketing strategy. But how vital is Instagram? Is it essential for your business? Will it be helpful without wasting your time? We are sure the marketers that don’t use it are missing out on big things. If you’re not tapping into its potential, you need to know the importance of Instagram and why. Storytelling has always been the most potent tool in content marketing. People are drawn to good stories and remember them more easily than other types of material. It is a part of our nature. From a business perspective, it is an excellent way to create an emotional connection with your customers, and visual content is one of the most engaging ways. 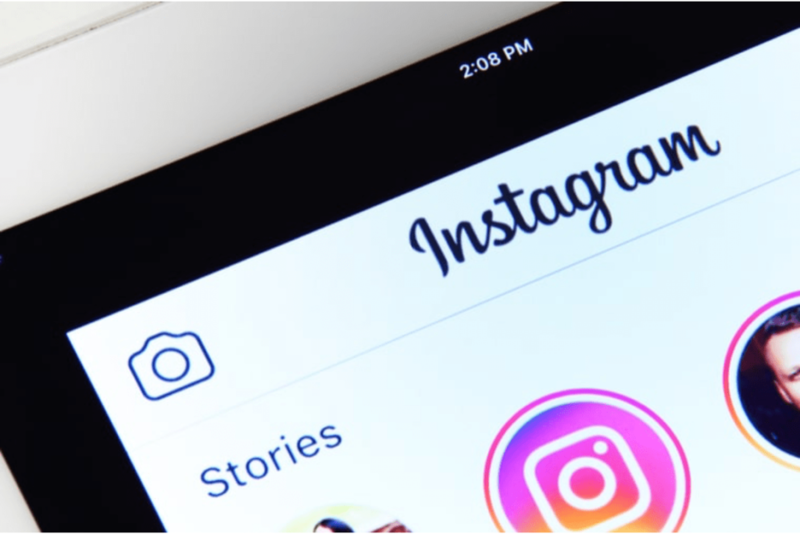 With Instagram, you can take the customer-centric approach and push out compelling content to address your audience’s feelings. Once you embrace the platform’s potential to encourage emotional responses to your brand, you’ll see your visibility and sales go through the roof. After Mr. Zuckerberg bought Instagram a few years back, the platform’s advertising capabilities have much improved. Marketers can now advertise to people by interests, location, age, and behavior. Instagram also comes with extensive re-targeting capabilities, allowing you to target your website to visitors who haven’t bought anything from you previously. Create custom retargeting audiences according to your Instagram post engagement, video views, customer email lists, and more. These features allow you to implement a specific sales funnel with your ads. There are 500 million daily active users on Instagram. According to research, about one-third of Instagram users (that’s 1/3 of a BILLION) have bought something via Instagram profiles and ads. If your brand isn’t present on Instagram, how can you know that you are reaching them? With an Instagram account and a marketing strategy in place, many of these people may visit your profile and become aware of your brand. Make sure to use relevant hashtags that your audience is searching. About 80% of marketers use visuals in their social media strategies. If a piece of information pairs with a relevant image, people tend to retain 65% of that information three days later. Pictures, videos, infographics, and other visuals are producing higher engagement. As a visual-only platform, Instagram is one of the best platforms to engage your audience. Use it to test what resonates with your target audience visually and then incorporate the imagery into your other channels, such as email newsletters and blog. Instagram audiences are more open to branded content than users on other platforms. With a high brand engagement rate, it’s probably the best place to start generating interaction. Follow people who follow your products and brand and comment on the posts. Use your branded hashtag, inspire followers to join in, and start conversations. It’s not only about publishing visuals of your products, but connecting with people. By humanizing your brand that way (through genuine interaction), you will create an emotional bond and build trust with your audience. Use a social media management tool, such as eClincher, to stay on top of all your social conversations and keep them engaged. You are probably already monitoring social conversations about your products and brand on social media. You keep track of your branded hashtag and mentions on relevant social media channels. But the catch is that people will talk about your brand and offering whether or not your brand is present on that platform. They post a comment, publish images, and record videos about it. Their feedback is something you can’t afford to ignore. With this in mind, you can identify these people as brand advocates who create social proof (it’s our friends and peers who recommend or approve a product based on their experience.) And when it comes to insights, this social network is a goldmine. When do they post their content? What do they publish? Do they run Instagram contests? How do they engage with their customers? You can see all these things by researching your competitors’ activity. Hence, you’ll be able to find out the best practices in your industry and incorporate them into your creative and marketing strategy. Take all the information about your customers and consumer behavior and use them on other social platforms. Cross-promoting marketing efforts and social channels allow you to extend your reach. That way, you encourage your existing followers to stay in touch on other platforms. The more touch points you have with your followers, the more likely they are to purchase from you. Instagram comes with the same tracking capabilities as Facebook because it uses the same Ads Manager platform. If you invest in a marketing strategy for Instagram, you quickly can gauge its effectiveness. For example, you can test your ads (A/B tests) in different sets to see which ad combination + target audience is going to provide the best outcome at the lowest cost. A/B split testing is highly effective and worth it thanks to Instagram’s tracking and analytics capabilities. Therefore, it’s essential to see which ad brings the most ROI distinctly. When you connect eClincher to your Instagram account, you will support your other marketing strategies as well. There are features to reinforce every aspect of your social media marketing, from content creation and content, social conversation, and monitoring to analytics and producing customized reports. Great for gathering insights, you can keep track of essential metrics (mentions, hashtags, and keywords), publish and schedule posts, and keep an eye on your competitors on the Live Social Feed. Track and analyze your posts for performance and optimize your Instagram strategy accordingly. Once you understand the increasing power of visuals for marketers, you’ll realize the importance of Instagram. When people make a purchase, visual appeal is critical. It’s also faster and more comfortable for the human brain to process it and a great way to generate more leads and attention. As a dominate visual-based social media platform, Instagram should be one of the core elements in your social media marketing strategy.